Augusta National has an incredible way of making things disappear. Trees. Houses. Roads. If the most powerful golf club on earth wants something, it buys it, and it has spent the past 15 years gobbling up the property around its borders. An entire neighborhood once sat across from Gate 6-A at the Masters. The golf club spent more than $40 million to bulldoze it into a free parking lot, and now all that remains now is the simple three-bedroom house at 1112 Stanley Road that Herman and Elizabeth Thacker built in 1959. They raised their two children there, and as that family expanded to including five grandchildren and five great-grandchildren, they still found a way to cram everybody inside those simple brick walls for the holidays. They love it here. And so, when the man representing that powerful golf club came to inquire about buying their home to expand their parking lot, their message was polite but forceful: Thanks, but no thanks. “We really don’t want to go,” Elizabeth Thacker said. Waypoint Residential continues to grow its portfolio focused on communities offering solid rates of return and opportunities for long-term appreciation in value-add plays. The 2011-founded firm announced Wednesday that it had acquired Estates at Perimeter, a 240-unit, Class-A asset located at 50 St. Andrews Dr. in Augusta, Ga., about five miles from the famed Augusta National Golf Club. Whole Foods Market will open its first Augusta store later this month. The grocer’s grand opening of its new 41,000-square-foot store will be Tuesday at the Washington Crossing shopping center on Washington Road. Sneak-peak preview tours will be available to shoppers Friday and Saturday. The store will feature a nine-hole putting green, patio, coffee bar, a large cheese selection and more, according to a press release. “We are as excited as the community is to be able to announce our opening date,” Whole Foods Market Augusta Store Team Leader Nourredine Dahak stated in a press release. “We look forward to opening our doors in a few short weeks, bringing a fun, new and healthy grocery store option to our neighbors and team members here in Richmond County.” Whole Foods, a natural- and organic-food retailer, was founded in Austin, Texas, in 1980. Locations include the United States, Canada and the United Kingdom. The long awaited date for when work will begin on The Outlet Mall of Georgia at Augusta has been set. Ben Carter Enterprises announced it will break ground on the 70 acre shopping center in December. The outlet mall will be next to Cabela’s and Costco and it’s scheduled to open in the spring of 2016. The announcement came after the company reached an agreement with the owners of Georgia Theater Company, who agreed to reposition a 14-screen complex with a full service restaurant to accommodate the outlet mall. “They said we’ll break ground once we hit a certain percentage of leases in hand,” said Walter Sprouse, Executive Director of Augusta Economic Development Authority. Ownership of the Daniel Village shopping center is now in local hands. Blanchard & Calhoun Commercial purchased the Augusta center at 2803 Wrightsboro Road last week from New York-based Equity One. Though terms of the deal were not disclosed, Equity One received 10 offers on the 16-acre property, according to the Cassidy Turley firm, which facilitated the sale for Equity One. Messages left for Blanchard & Calhoun representatives were not immediately returned. “Having local management allows us to be more responsive to potential tenants and to utilize our knowledge of the dynamics of the local real estate market,” Blanchard & Calhoun Vice President John Mills said in a company statement. Construction on a mixed-use project, anchored by an upscale apartment community, is scheduled to begin in early 2014 on Walton Way Extension next to Interstate 20. Blanchard and Calhoun Commercial got the green light Wednesday from Augusta planning commissioners to move forward with plans to develop a gated “Class A” apartment community that will include a clubhouse, pool and walking trails within a 54-acre tract right off the I-20 interchange on Walton Way extension. The apartment complex, called Grand Oaks at Crane Creek, likely will consist of between 240 and 330 units, said Blanchard and Calhoun Commercial President Mark Senn. The Augusta real estate firm was requesting to incorporate six parcels, or about 25 acres, behind 45 acres off Walton Way Extension that had already been designated for the multifamily development. Buying unprofitable shopping malls after banks or owners have given up is where an Augusta-based commercial real estate firm is growing its portfolio. Hull Storey Gibson Companies LLC recently bought its 20th enclosed shopping mall, Village Mall in Auburn, Ala. This was the third mall they have acquired in 2012, bringing their total retail square footage to nearly 13 million, and partner John Gibson said they will continue to pick up properties that are deals with good potential. QR Capital, LLC has acquired The Groves Apartments, a 132-unit apartment community situated on 11.5 acres in North Augusta. Built in 1977, The Groves Apartments consists of 19 two-story residential buildings. QR Capital plans to complete approximately $600,000 in renovations in 2012. Meridian Management Group is the on-site property manager. Robert Stickel of Southeast Apartment Partners brokered the transaction and BB&T provided financing on the deal. Dallas-based The MGHerring Group has broken ground on a new 142,000-square-foot Costco at the Village at Riverwatch, a shopping center under development at the intersection of Interstate 20 and River Watch Parkway in Augusta. The store will anchor the first phase of the center and is set to open in late 2011. A professional golfer once rented Janna Crane’s home during Masters Week. Another year, a crew from ESPN booked it. Sometimes guests leave a bottle of wine as a thank-you gift. Janna Crane’s home in the Watervale neighborhood in Martinez. She is renting her home for Masters Week. 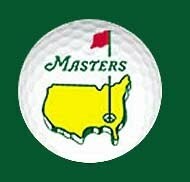 Crane has rented her for home for Masters Week for 10 years. Her family vacations on the Florida coast during the tournament. “Honestly, we started doing this because the money was good,” she said. Her house typically earns $3,000 to $5,000 a year, and she and her husband use the proceeds for home improvement projects. This year, they hope to add an outside fire pit. Healthcare Trust of America (HTA) has acquired four long-term acute care hospitals (LTACH) in Georgia, Florida and Texas for $102 million. Each property is leased to and operated by Select Medical Corp. The assets include Select Augusta LTACH, a 71,900-square-foot, 80-bed facility in Augusta; Select Orlando LTACH, a 48,598-square-foot facility in Edgewood; Select Tallahassee LTACH, a 46,682-square-foot, 29-bed facility in Tallahassee; and Select Dallas LTACH, a 50,530-square-foot, 60-bed facility in Carrollton. Additional terms of the transaction were not released. Dale C. Eisenman, CCIM of Midcoast Properties, Inc. represented the seller, in the sale to a private investor of Augusta Self Storage located in Augusta, Georgia. 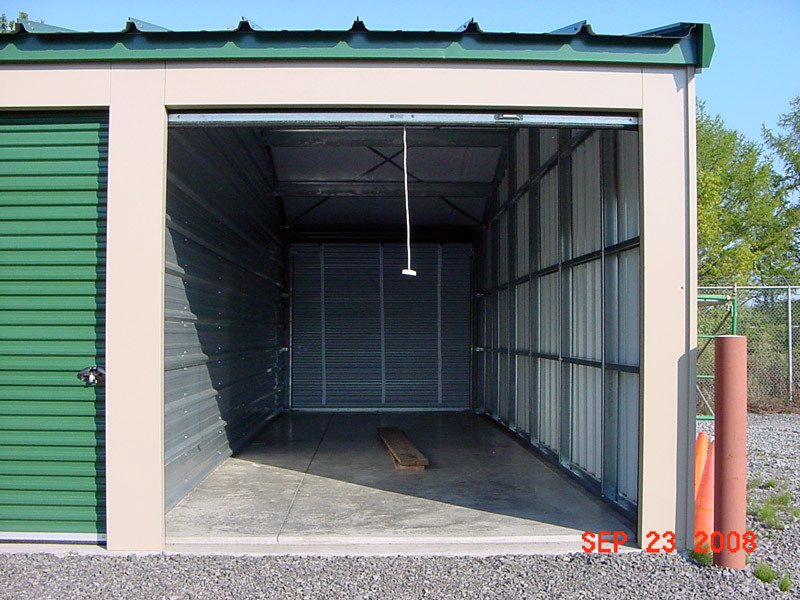 Augusta Self Storage is a largely traditional self storage facility with an onsite apartment featuring 240 non-climate units totaling approximately 27,500 square feet. The property offers additional onsite expansion with a total of over 4 acres. 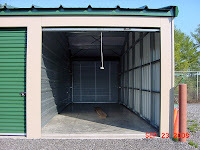 Augusta Self Storage is a well established facility having opened in 1978 and is located near the famous Augusta National Golf Course.